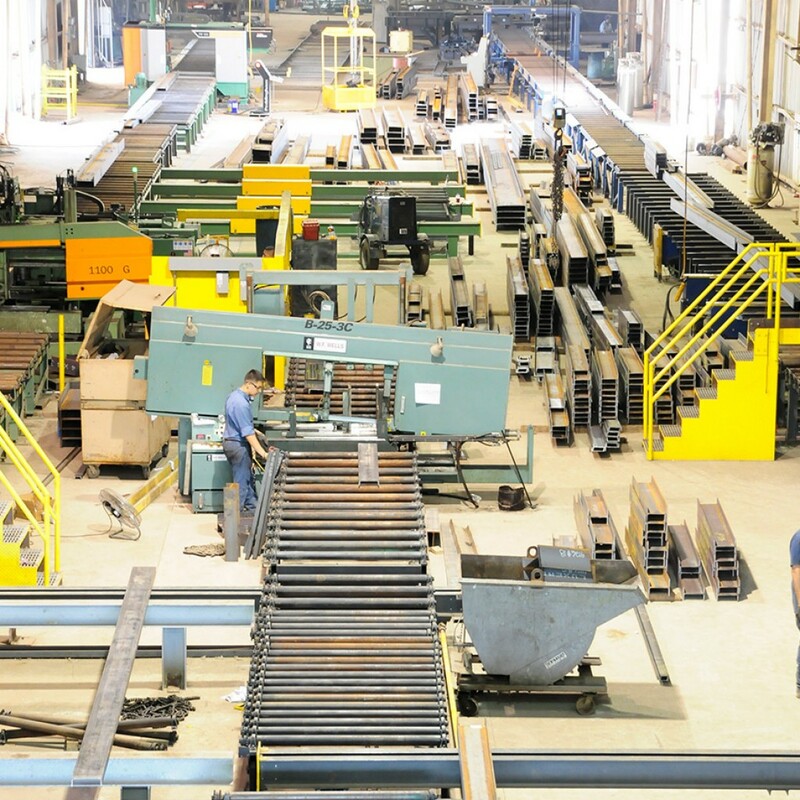 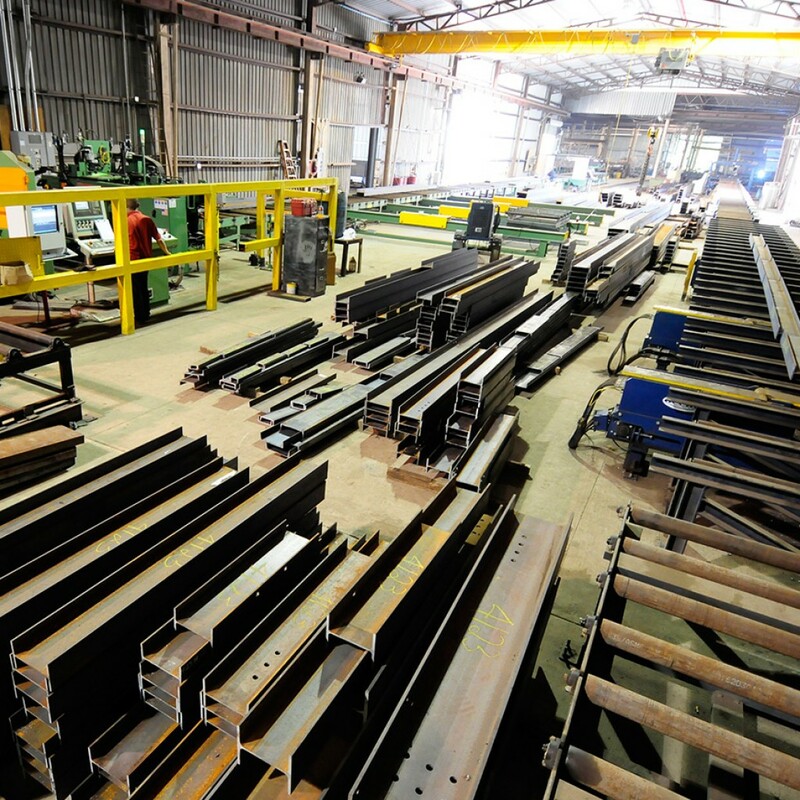 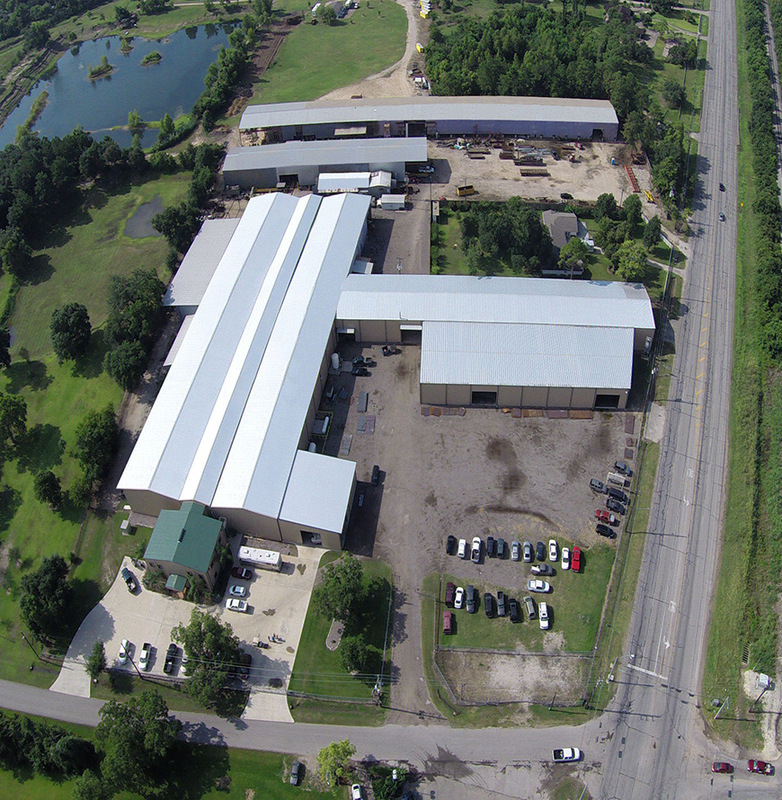 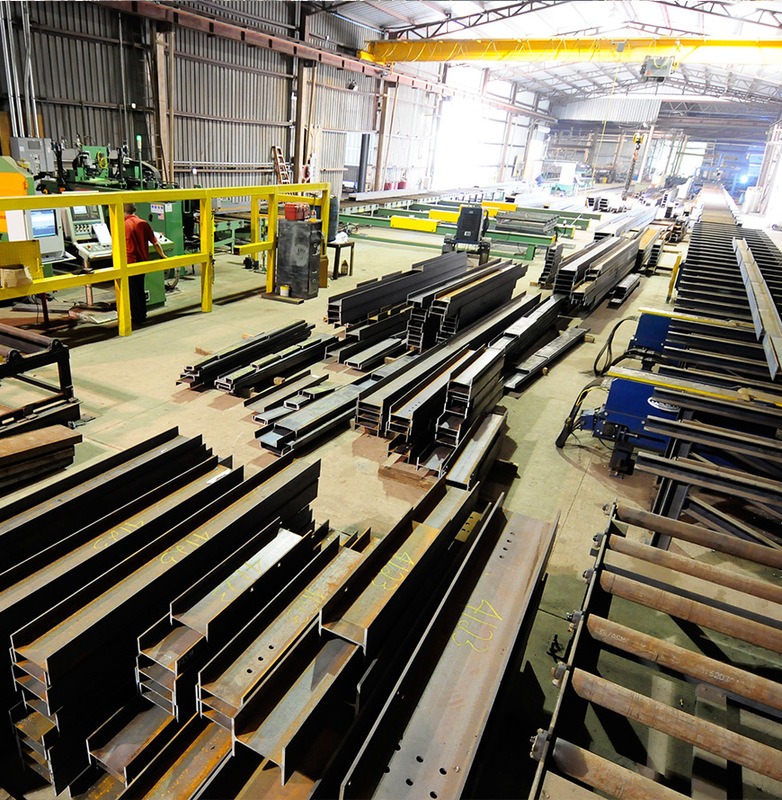 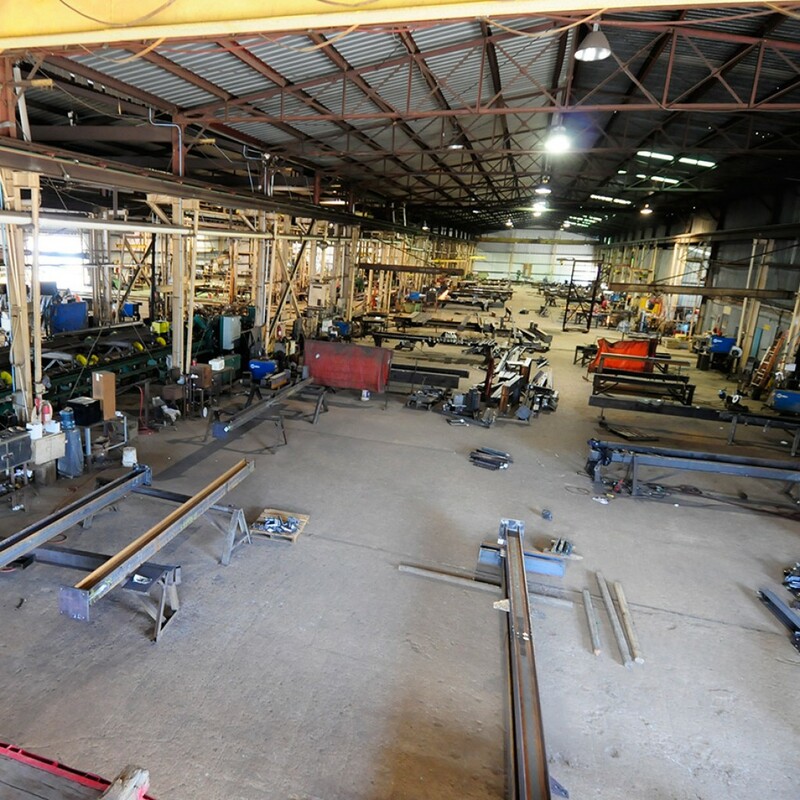 HEFCO has state-of-the-art, clean, and efficient facilities utilized entirely for metal fabrication. 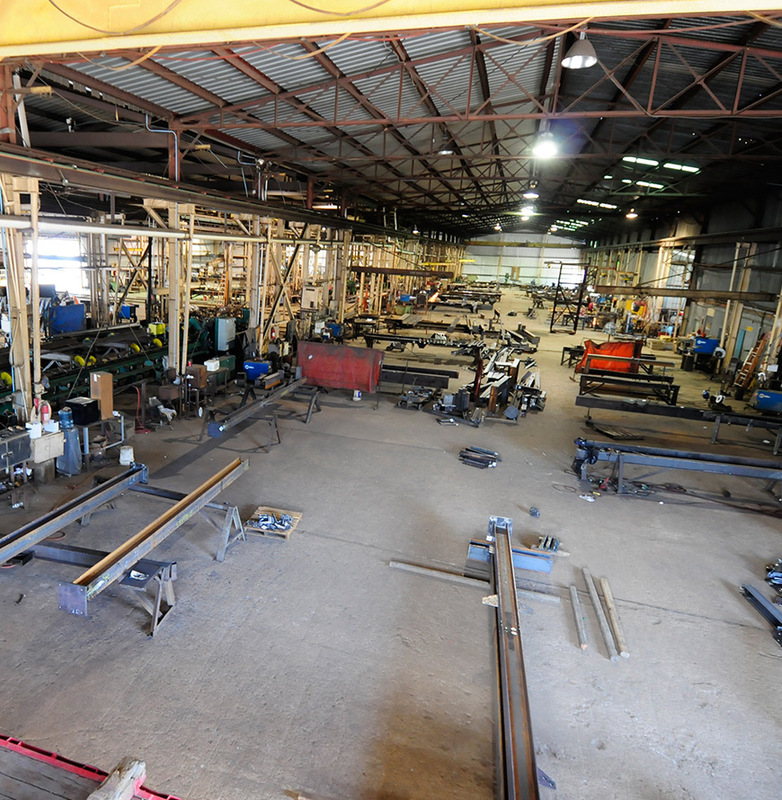 We are a full-service shop, specializing in medium to heavy metal fabrication. 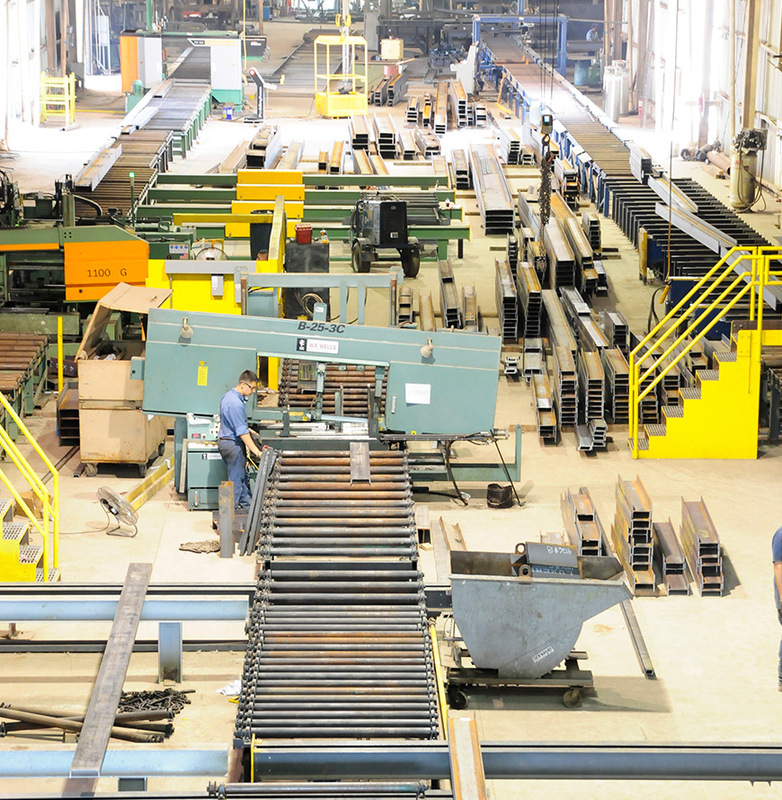 Our registered engineers and design technicians can provide professionally sealed prints, computer-aided drafting for all steel components, 3-D modeling for prototype and fixture design.